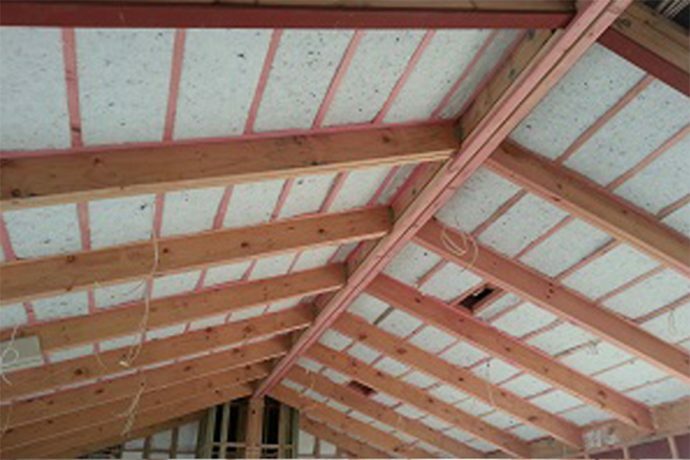 NOVAtherm medium density thermal insulation is made in New Zealand from 100% lofted thermally bonded polyester fibres. It is easy to install as it is friction fitted between studs, joists and nogs creating a seamless, smooth fit without tucks, creases or gaps. This seamless fit is the ultimate way to insulate – it supports higher thermal performance across the system by retaining it’s nominal thickness, ensuring no gaps, tucks or creases. It is suitable for floors, walls and ceiling. 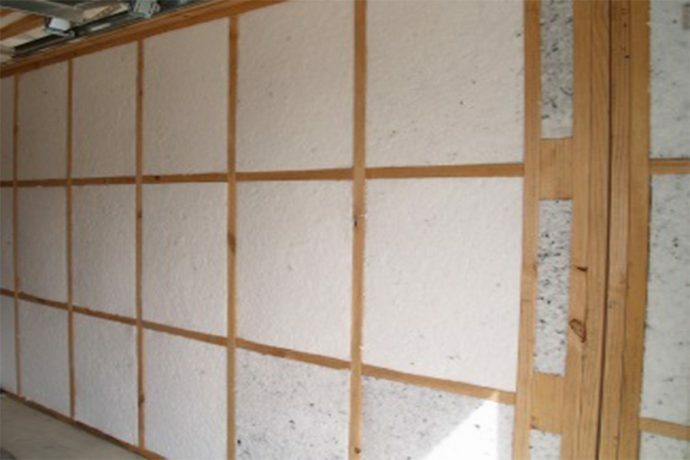 Floor: There is no need for staples during insulation, removing the danger of electrocution. Wall: Friction fitted between studs and nogs, without creases, gaps or tucks. Roof: Designed for skillion (cathedral/chapel) or low slope ceilings – where the roof and ceiling run in close parallel. InsulPro take the fibres from recycled plastic bottles (PET), that would otherwise be waste, and manufacture NOVAtherm. 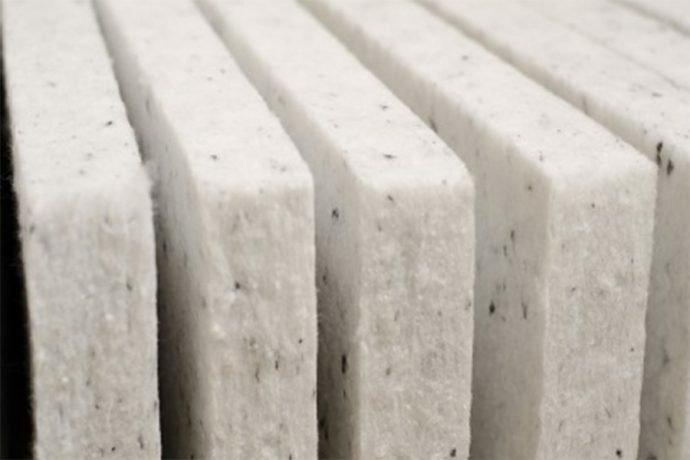 NOVAtherm Airlay products are safe and easy to work with – manufactured in pad form for ease of install.